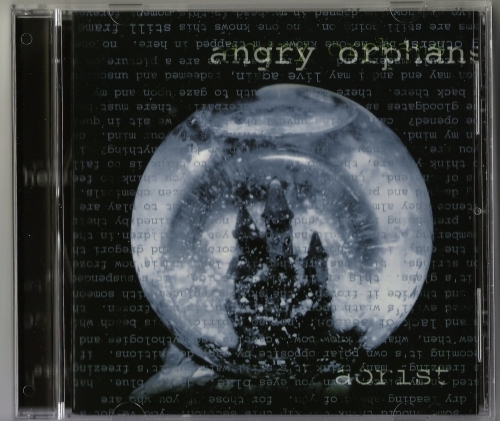 Angry Orphans reside from Chatham Ontario. We play music of philosophy and ideas. We’ve been a band somewhat a year and have graced stages, causing all thought. We are a five piece band of 4 young boys and one young girl. We play dark music of many types. Our music is always a surprise. You won’t be expecting this. We write our music as well as cover others’ art that has spoken to us. Note: By the sounds of this demo, I must say this is the previous works of “The God Life” And future members of “The Grave Misunderstanding”. this band was made of my good friend jeromy varney, crazy swing drummer jordan collins from windsor, my kid sister, carolyn holly, and i, franklin edward fitz. angry orphans was to be my ‘the grave misunderstanding’ but fell short when complications amoung band members arose, and i was alone again to found a new band. much of the grave misunderstanding material, i wrote for angry orphans. so the gmus is indeed a continuation of the grave misunderstanding. 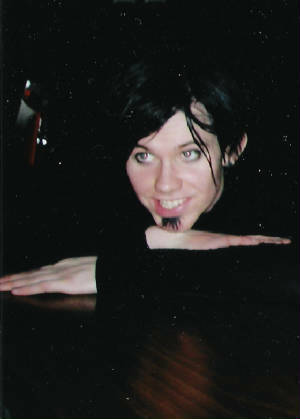 aorist was released under dead records. that is my own brand. the upcoming the grave misunderstanding album entitled ‘divinorium’ to be released late 2010, will be released under the same brand. an ‘e’ changing it to deade records, may be added. there will be much more music. let it live.